Arliandra Natisha Hinds-Edwards, 22 years of Collins, St. Peter, who was reported missing yesterday has been traced. Reported missing the afternoon of Saturday, April 21, 2018, later that same day, she made contact in person with the District 'E' Police Station. 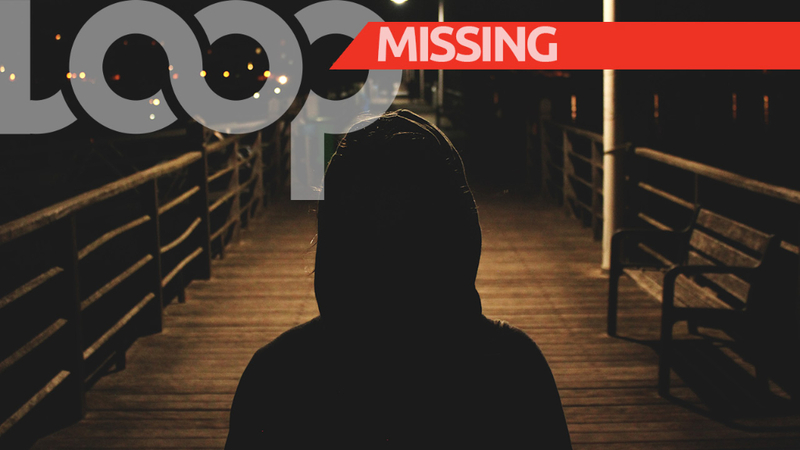 Missing is Arliandra Natisha Hinds-Edward. The police are seeking the assistance of the public in locating the 22-year-old missing woman of Collins, St Peter. 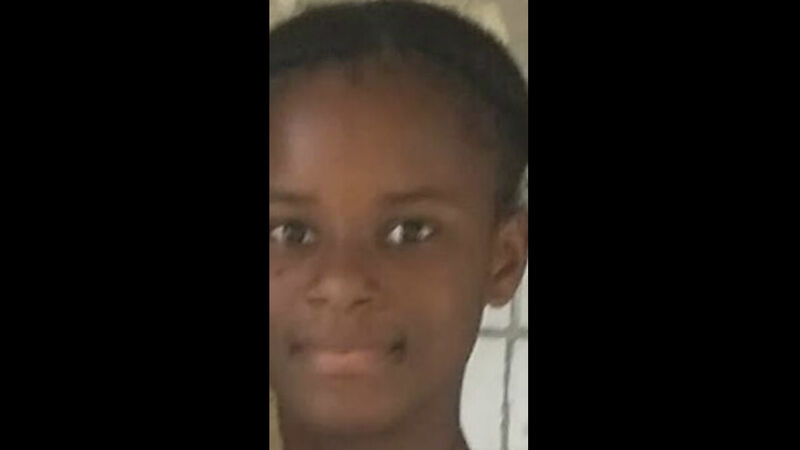 She was last seen by her uncle Tyrone Hinds of Collins, St Peter about 3:15pm on Friday April 20th, 2018 in Speightstown, St. Peter. At that time she was wearing a short blue jeans pants and a white shirt with black stripes. She is 5 feet 2 inches tall, of slim build, and has a dark complexion. She has an oval-shaped head with a long face. She's wearing a black weave in a bob hairstyle at present. She has a protruding forehead, small ears and small lips. She walks with an erect appearance. She has a pleasant and polite mannerism and speaks with a Bajan accent. She has a tattoo of butterflies with stars on the right shoulder and a tattoo of a vine on her neck. She is in the habit of partying on weekends. Anyone with information relative to the whereabouts of Arliandra Natisha Hinds-Edward is asked to contact the Police Emergency number 211, Crime Stoppers at 1-800 –TIPS (8477), District E Police Station at 419-1730/1731, or the nearest Police Station.